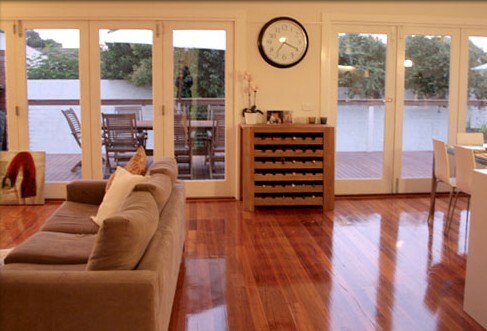 Everlong Constructions specialises in large and small period home renovations, bathroom renovations, Carports, Laundrys, decks and pergolas and any other carpentry needs. Justin will be happy to give you a free quote for any works from a large renovation to hanging a new door or fitting a lock. 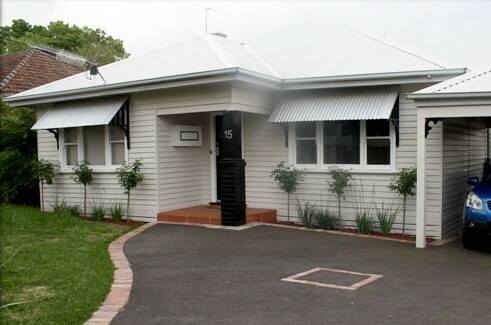 We service all through the south east corridor of Melbourne and also offer a 10% pensioner discount. 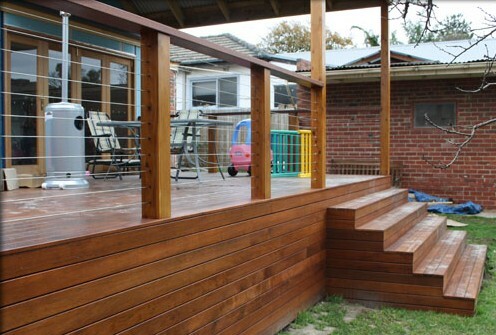 We look forward to assisting you in any way possible on your next project.